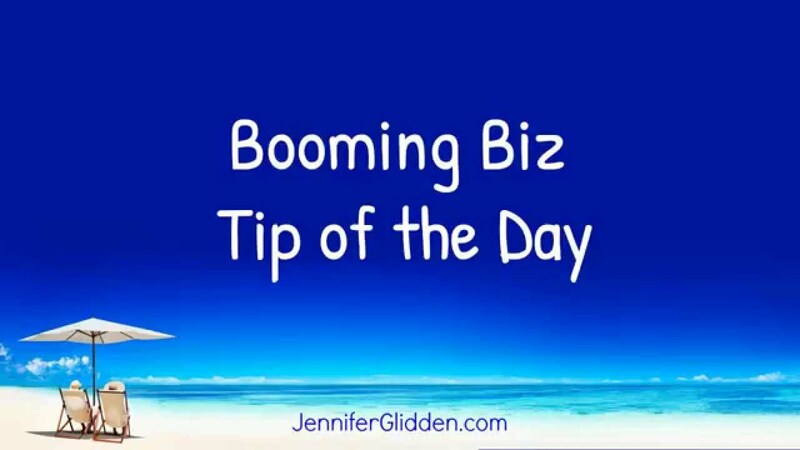 Booming Biz Tip of the Day! What extra expenses did you find that you can turn off? A savings of $50 one month is $600 across the year. A few of those add up to $1,000’s! If this tip was helpful, please Share it so that other people can benefit!